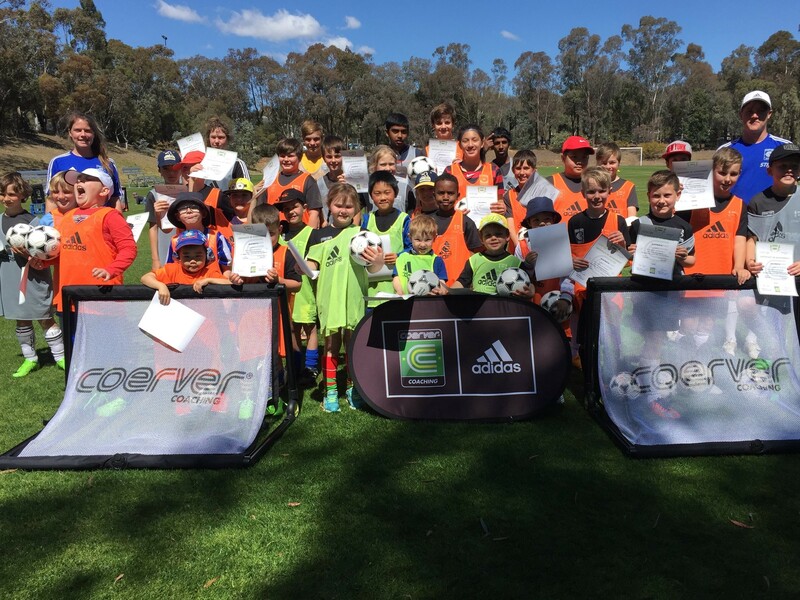 Coerver Coaching ACT conducted the Coerver Coaching September School Holiday Clinics this week at the University of Canberra & Trinity Christian School. The clinics conducted over the four days were based on the globally recognised Coerver Coaching Pyramid of Player Development. These clinics utilized the Coerver® Method of ball mastery and graduated pressure to build technical competence and played carefully selected games to build functional success. It was great to see the improvement of all the players during the week. Coerver Coaching Australia caught up with former Coerver Kid Nikola Taneski to get an insight into his experience growing up with Coerver Coaching. It has been a fantastic year for former Coerver Kid Nik Taneski, recently scoring the match winning penalty in Manly United's NSW National Premier League Grand Final victory. CC. Can you recall your first Coerver Coaching experience?